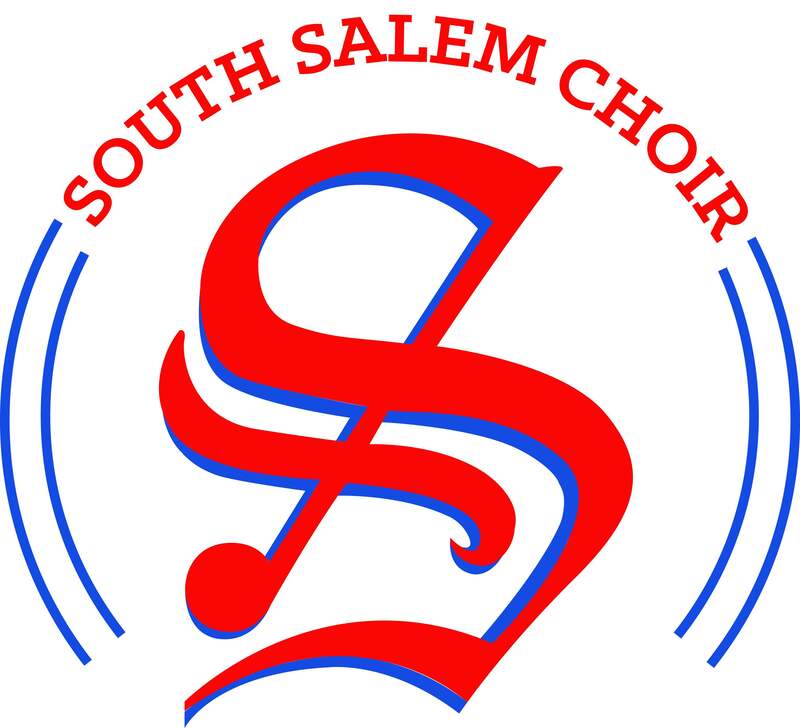 On May 23, South Salem Choir will be holding our first ever Jazz Night Auction Fundraiser, in the Mission Mill Spinning Room. This event will feature the Southernaires in solo and ensemble performances in tandem with silent and live auctions. This fundraising effort will be put towards the entire choral program to assist with equipment, lessons, uniforms, travel, and many more student opportunities. Doors will open at 6:00PM with our first phase of the silent auction ending at 6:50 and music beginning at 7:00PM. Tickets will be pre-sold and made available at the door for $10/adult and $5/student and seniors. Included in your ticket is a seat at a table, dessert provided by Willamette Valley Pie Company, Coffee, the performances, and the ability to participate in the auctions. Tickets are limited, so, pre-sale tickets will go on sale soon and information will be sent to you about it. For this event we are asking for table sponsors and/or donated items to be included in the auction process. If you are interested in donating an item or being a table sponsor, please read THIS DOCUMENT that outlines the benefits of being a sponsor and how to donate. No donation is too big or too small! While this event is put on by the Music Boosters, donated items do not need to be music related (ex. tickets to sporting events, AirBnB stays, legal services, etc). Additionally, we will be making an ask of student and parent volunteers to help our event run smoothly. As this will benefit the entire program, we will be reaching out to all parents and students who can lend their talents to make this a special night. We hope that you will consider supporting the South Choirs by attending this performance and consider table sponsoring and donating.